STEM (Science, Technology, Engineering and Math) readiness research shows that nearly 1/4 of all job in the United States require a high level of STEM knowledge. Growth in these positions is set to considerably outpace non-STEM jobs in the future. Three things are true in STEM; there are a lot of job openings, these jobs pay well, and there are not enough qualified people to fill these jobs. 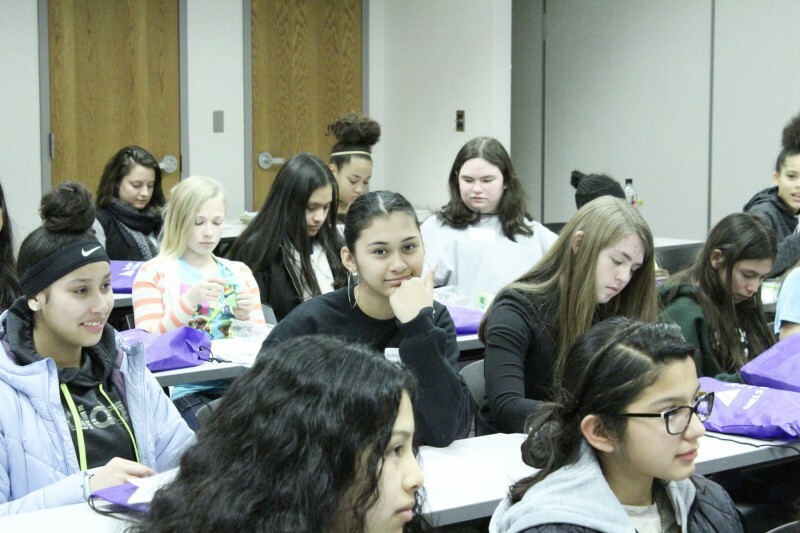 Junior Achievement sees this trend as not just a problem, but an opportunity to provide girls all over Michigan with the chance to be immersed in the world of STEM. 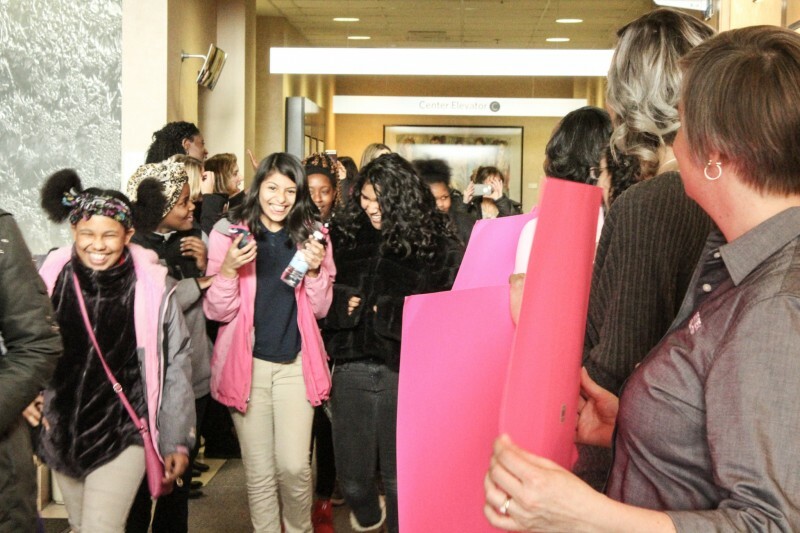 The Girls' Dream Fair: A STEM Experience, is an event that will inspire over a thousand middle school girls in the greater Grand Rapids, Lakeshore, Lansing, and Kalamazoo/Battle Creek areas. In a one day format, JA will introduce these girls to women mentors who work in STEM-related fields and show them the exciting possibilities for their future. Guided by the JA It's My Future curriculum, girls will investigate, ask questions, and be inspired to consider STEM for their future. The day also features keynote speakers, a vendor fair, catered lunch, prize drawings, and swag bags. This year’s event will be held at Spectrum Health Hospital (Butterworth) on February 12, 2019. The event runs from 9 a.m. – 2 p.m. and will be hosted by Maranda from WOOD TV. Sponsorships for these events are critical for Junior Achievement to continue providing life-changing programs to students in our community. These programs are delivered at no cost to students. You can make a difference in the lives of these students by participating in this world-class event! Email Jay Ediger at [email protected] to learn how to sponsor a student. 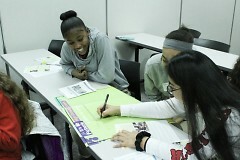 Junior Achievement of the Michigan Great Lakes is the nation’s 23rd largest JA chapter and an area office of JA USA, the world’s largest organization dedicated to educating students about workforce readiness, entrepreneurship, and financial literacy through experiential, hands-on programs. The organization offers programs to help prepare young people in Mid, West, and North Michigan for the real world by showing them how to generate wealth and effectively manage it, how to create jobs which make their communities more robust, and how to apply entrepreneurial thinking to the workplace. Students put these lessons into action and are empowered to own their economic success. Visit www.westmichigan.ja.org for more information.